We do not stop playing because we grow old. We grow old because we stop playing. 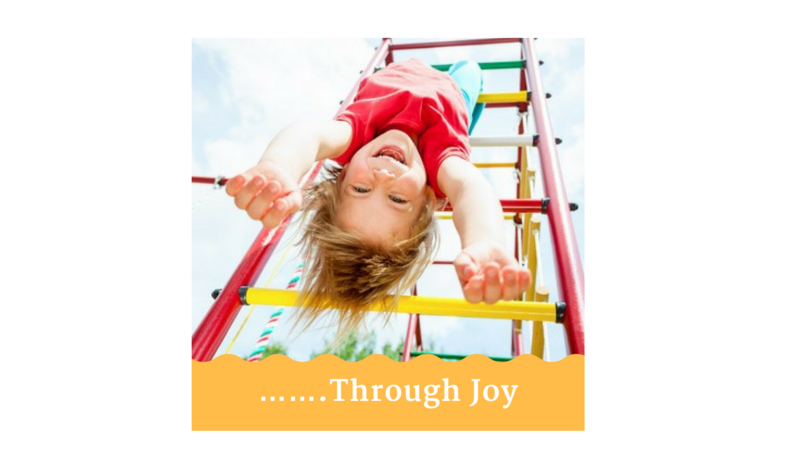 What can you do this week to bring unbridled play, laughter, and joy into your leadership and your life? Watch your productivity and impact soar.